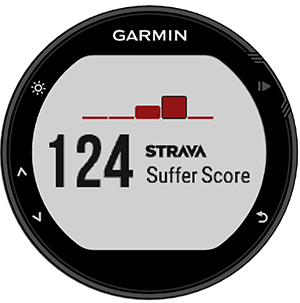 With the integration of the Strava Live Suffer Score, you can get street cred for your sweat. Strava Suffer Score analyzes your heart rate during a workout and ranks your total activity effort. 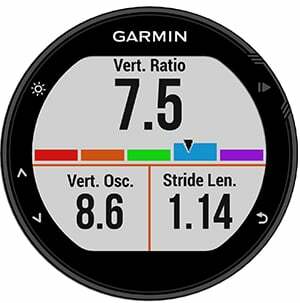 With the purchase of a 735XT you get a 60-day free trial to Strava Premium, so you can see your suffer score and use it to push yourself harder than ever. Your suffering has value, so use it.